Why the Moisture Separator is essential for your valued equipments. Today, we would like to unveil our newly developed product before you. 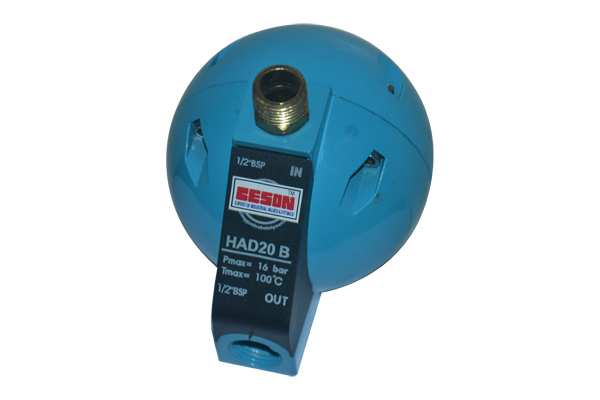 It can protect your expensive pneumatic instruments at your factory. 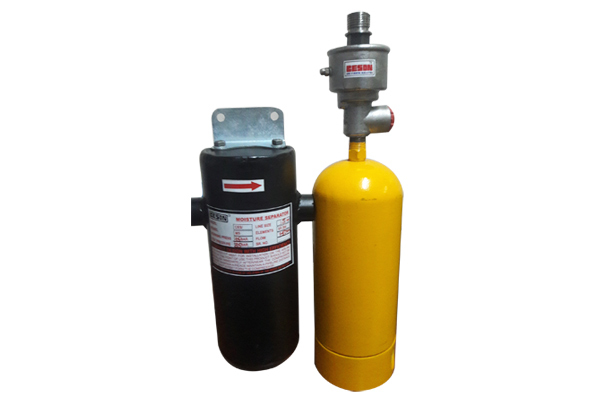 You have compressors to develop pneumatic pressure. The fresh atmospheric air sucked by the compressor gets partly converted into moisture. The compression of the air helps it to convert in moisture due to condensation. If this moisture (water) is not separated, it will obstruct the path of fresh air. Of course, you keep a dryer to get rid of it. But this dryer is near the compressor. As the fresh air travels further, the condensation occurs again and more moisture precipitates; which in turn harms your apparatus. Just install our “CESON” Moisture Separator beside the different machines. It won’t allow m to enter your apparatus, thus protecting its internal parts, particularly rubber parts. The Moisture sometimes creates hazards to your machines. 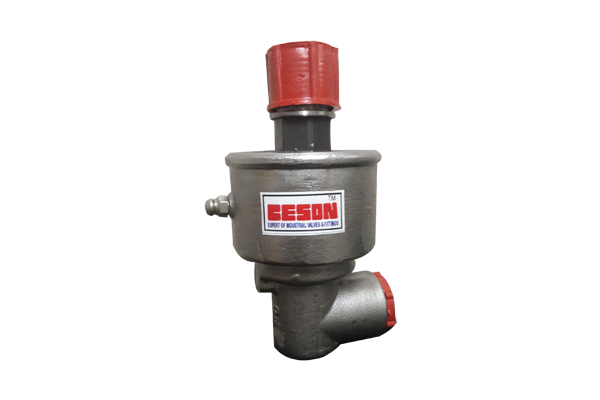 “CESON” Moisture Separator will enhance the life span of your machine. We suggest you to give a try to this Moisture Separator and judge the difference in the performance of your system. One more important thing is that the “CESON” Moisture Separator has a Manual Drain Bowl beneath it. Time & again, you have to empty the water collected in the Bowl. As we all know, some of the products in our wide range occupy a special place. 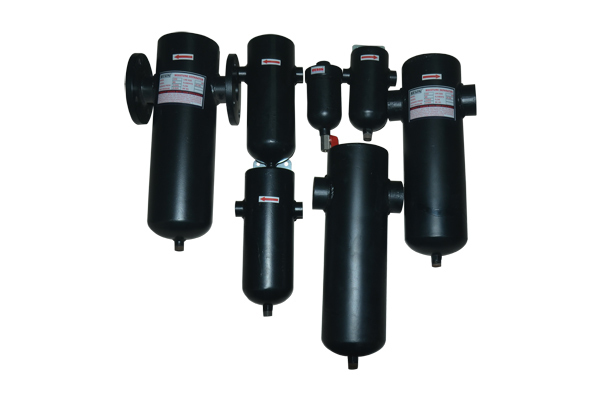 They are Moisture Separators, Auto Drain Valves, . The above mentioned items are our quality products. We have launched this exclusive website for these products, to create awareness among your customers. But, do not depend solely on this website; better approach personally to your clients and part the information with them. It is our humble suggestion to employ a sales person who concentrates only on “CESON” range of products. In a short interval, you shall reap dividends out of it.